Are you a Texas homeowner who’s ready to sell your house now? Before you call an agent, find out how we can help you! We buy houses with cash and as is. Do you want to sell your property, without the waiting, stress, and expenses of listing? We believe in a simplified way of selling your home as is. We have helped HUNDREDS of happy homeowners across Texas, and we are ready to help you too. Also, we’re NOT agents or any type of listing service. We’re direct home buyers right here in Waco. Why A Direct Cash Home Sale To Texas Trust Home Buyers? We can buy your Waco Texas house. Contact us today! Because we are real people just like you. Texas is our home too. Our business was founded to help our fellow neighbors who felt stuck with a run-down or burdensome house. We know that listing isn’t the right choice for every situation. And we also know there are a lot of home buyers out there who make promises they don’t always keep. We want to make you a fair and honest offer, and if it isn’t the best choice for you, we want to help you figure out what is. From the moment you contact us, Texas Trust Home Buyers will be dedicated to helping you reach your goals. We have bought a home in almost every neighborhood in Texas, probably even yours. We can typically view your house and have a cash offer for you on the spot. You won’t have to waste time with inspections or a lengthy approval process. We’re not your typical “we buy houses company”, we do what we say. 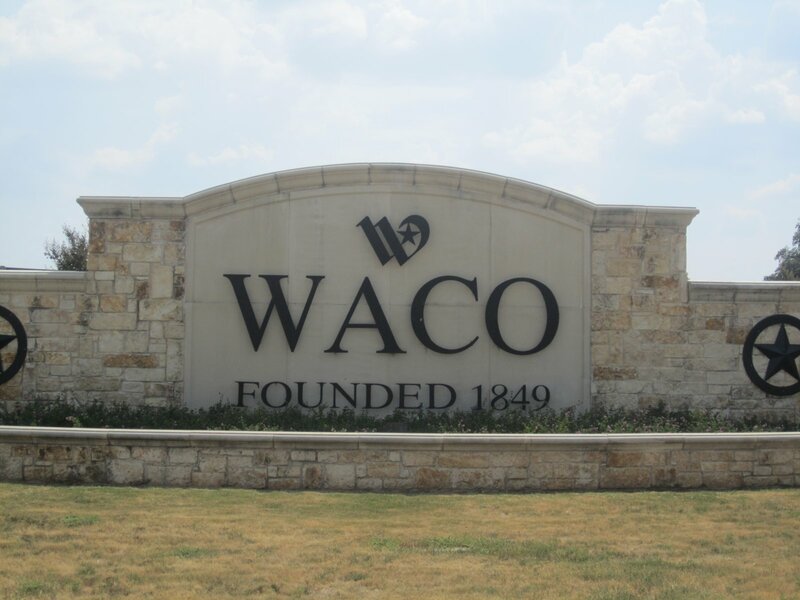 We Buy All Kinds of Houses in Cities Across Waco! In addition to being much less stressful, there are several financial benefits to consider. You won’t have to wait around, not knowing when it will sell. Remember, you are responsible for taxes, insurance, utilities and all other home costs up until the house has closed. With a direct sale to Texas Trust Home Buyers, you can count on a fast closing, done on YOUR timeframe. Fill out the form below to learn more! There is never ANY obligation or pressure! If you’ve said, “I need to sell my house fast!” We are ready to help! Get in touch with us today for an offer on YOUR Texas house! Any size, any shape, any condition… we want to help you!